Certain select food items are considered high-class delicacies because they are difficult to source. For example, truffles only grow in a few specific parts of the world and they can only be located with the use of specially trained dogs and pigs. Another example of a rare and gourmet food would be North Atlantic lobsters. People are drawn to gourmet foods because they are not normally enjoyed on a regular basis. At the Electric Smoker Center, you can actually find tools that you can use to make gourmet treats in a matter of hours. Here’s how to add a delicious smoky flavor to ordinary food items so that you can enjoy gourmet elegance anytime. You may love mozzarella or be a purveyor of cheddar, but once you have a smoke enhanced cheese, you’ll never go back to the regular stuff. 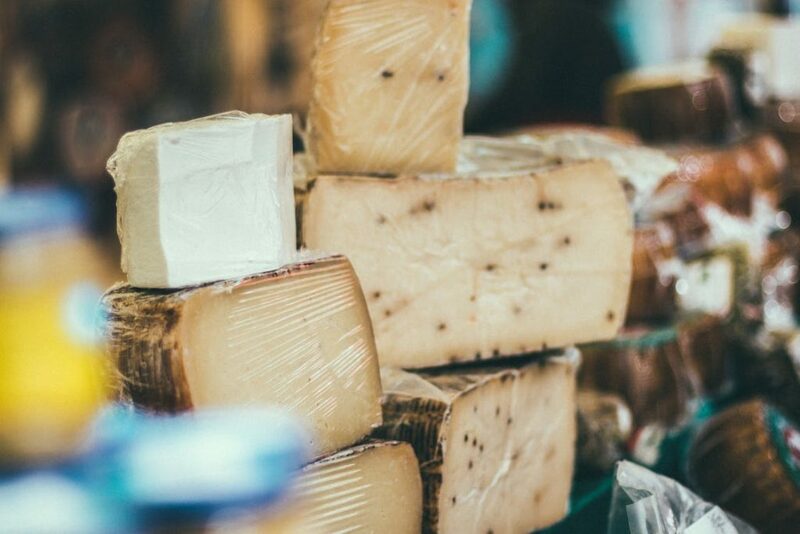 If you go to a gourmet grocery store, you can find many different kinds of cheese, with quite a few of them featuring smoked elements. Use your smoker to create the same effect at home and meals such as lasagna and cheddar potato soup will be even more decadent. Smoking normally makes food taste better, but it is also used to cook big cuts of meat. In some parts of the U.S., smoking meat is just as common as barbecuing it. As an added bonus, you can have foods that have a great smokey flavor but are still raw. For instance, smoked apples taste great on a cheese platter with savory crackers and nuts. You can also smoke almost every kind of nut imaginable. For people who are on a raw food diet, cold smoking is an excellent way to make basic food items taste incredible. In order to get an excellent final product, you should be picky about the wood chips that you use in your smoker. More delicate fare, such as seafood, tastes great when it is smoked with alder wood chips. Thick cuts of meat will certainly need to stay in a smoker for many hours in order to fully absorb the flavor. For these kinds of foods, you should stick to pecan or perhaps even hickory wood. You want the wood to add another layer of sophistication to whatever food product you are smoking, not overpower it. Ideally, you should keep many different types of wood on hand and own a smoker that you can adjust the temperature on. Gourmet foods such as oysters on a half shell are plain, simple, and easily identified. Foods that have been smoked, however, also contain an element of surprise. Your palate will be tickled to eat a side of pork that has been smoked with cherry wood as opposed to cooked in a traditional oven. There’s no shortage of different foods that can be smoked, so take your time and select a few of your favorite treats that you believe will taste even better with a smokey element.